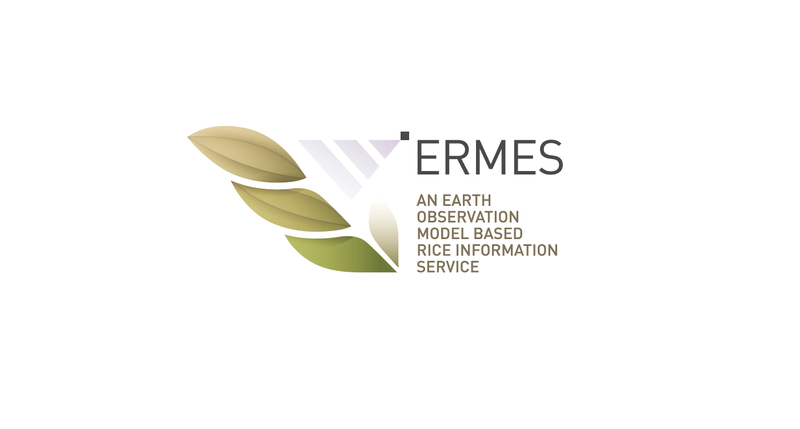 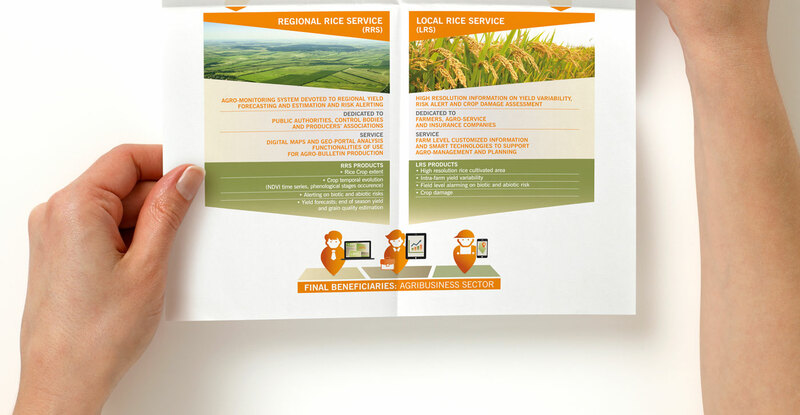 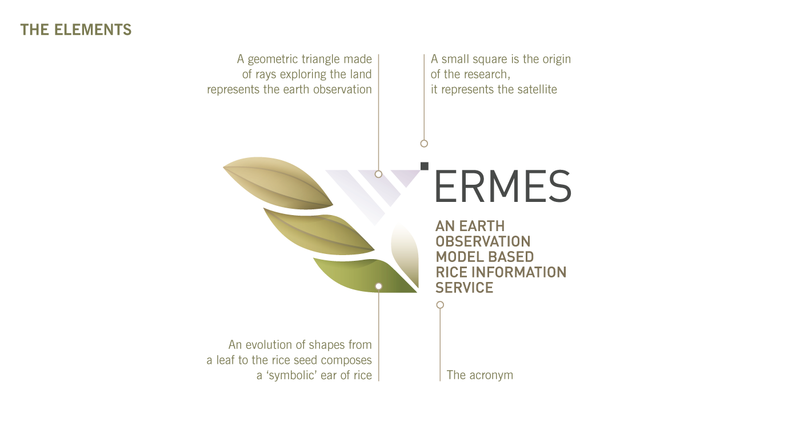 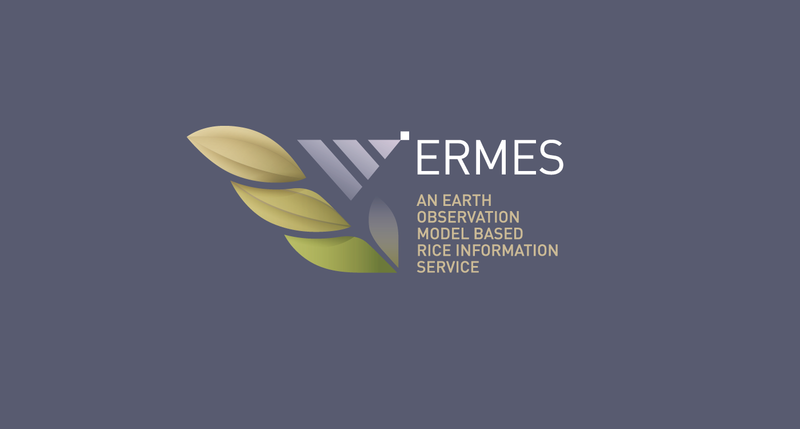 Logo and corporate image for ERMES [An Earth Observation Model Based Rice Information Service] a scientific project developed to monitor rice plantations. 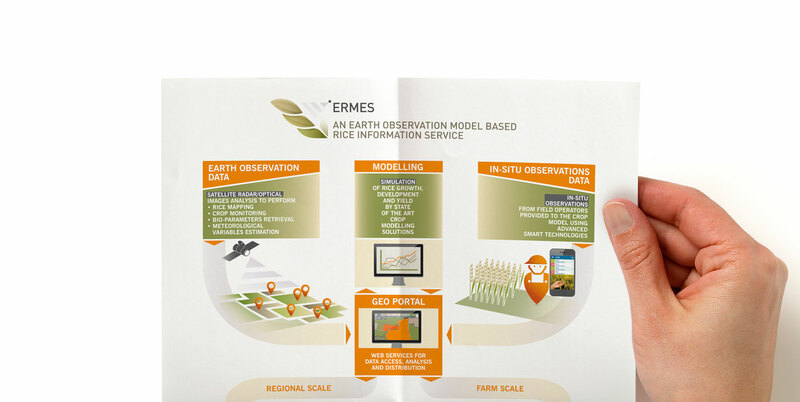 Communication tools, directed to institutional interlocutors, are meant to ease and make simple scientific contents. 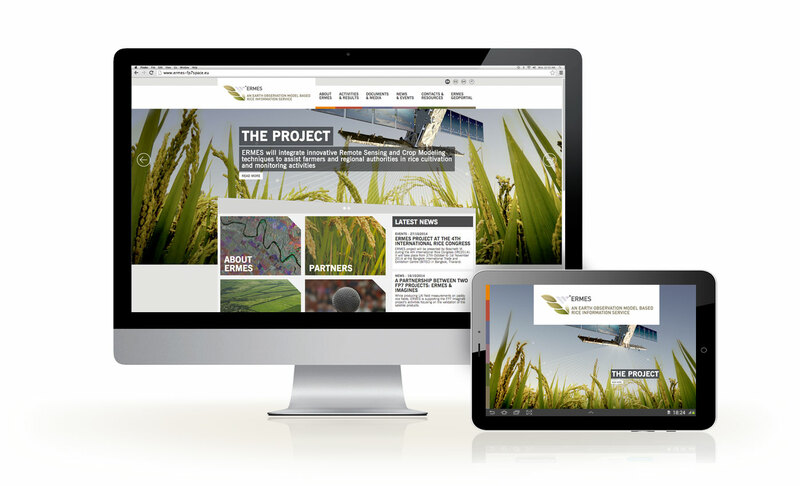 What we have done: Art Direction, Logo, Corporate Image, Slides Template and Logo Graphic Guidelines, Web Site in collaboration with Binario agency.